Associated complex High Voltage electrical works. Traditionally South Australia has relied on the River Murray for much of its water supply. On average, 40% of Adelaide’s water supply comes from the River Murray, but in a drought year as much as 90% of the supply may come from this one finite resource. 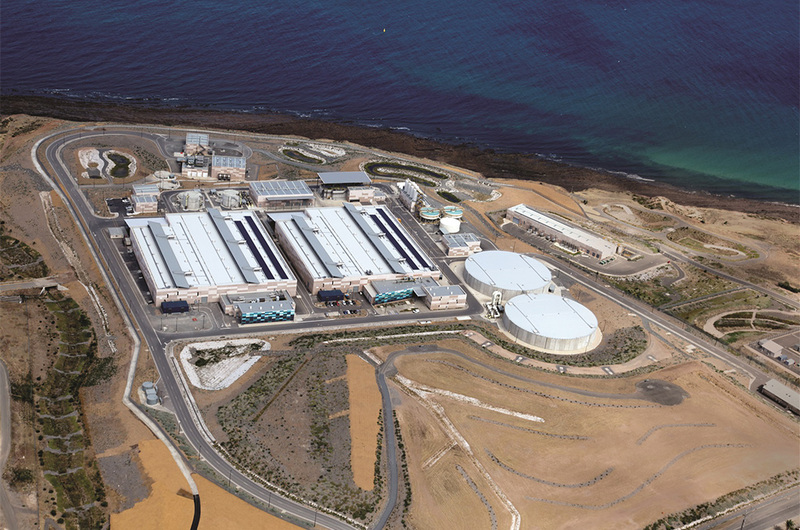 In 2009, the South Australian Government launched the "Water for Good" plan, with a key component of the plan being the construction of a $1.824 billion desalination plant. 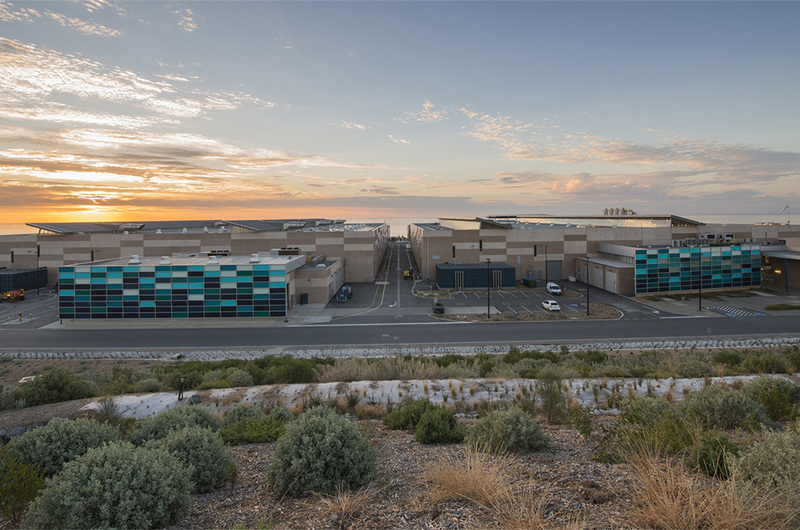 This would secure long-term and climate independent sustainable water supplies for South Australia, and reduce the State’s reliance on the River Murray and other rain-dependent sources. The final development approval required strict environmental management and monitoring to ensure the construction and operational phases of the project met the strict environmental performance expectations from the client and EPA. 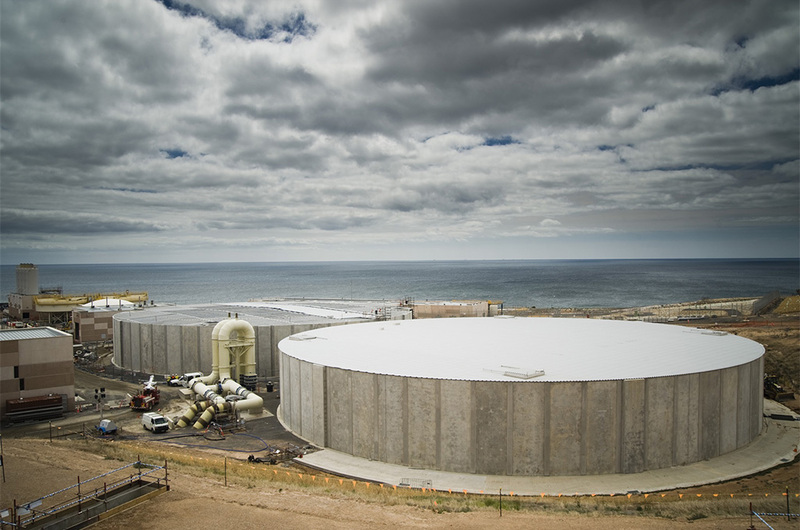 In February 2009, South Australia Water awarded the design, build, maintain and operate contract for the project to the Adelaide Aqua consortia involving McConnell Dowell. 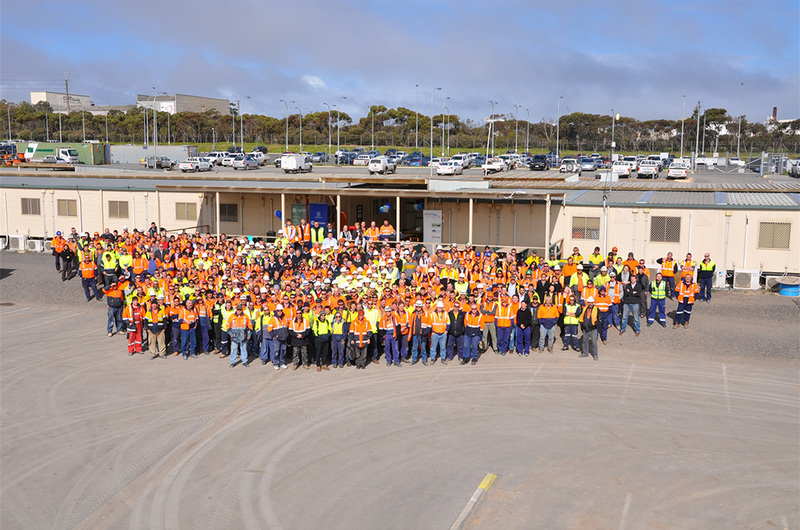 The 100GL P/A reverse osmosis plant brought McConnell Dowell’s multidisciplinary capability together with earthworks, civil structures, marine tunnelling, mechanical, electrical and building, all working together as part of the team. 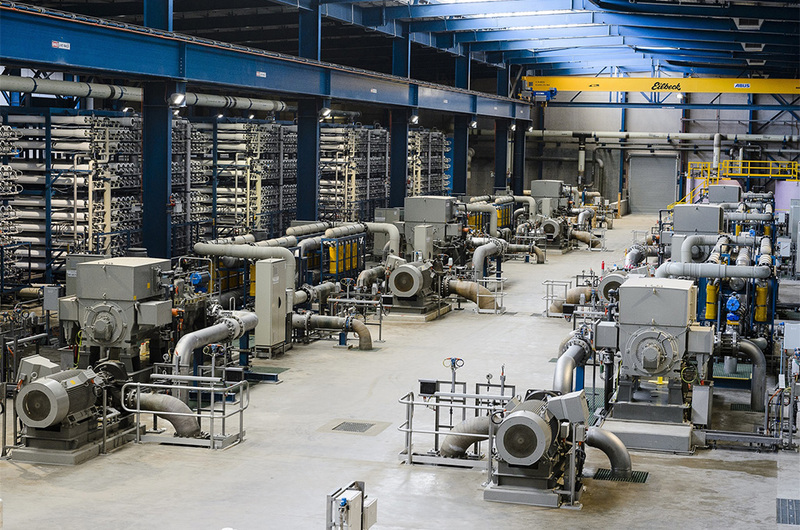 The highly efficient reverse osmosis design has set benchmarks for energy savings and minimised the physical footprint of the plant. The innovative pre-treatment process has provided high levels of reliability, by using less energy and reducing chemical dosing requirements. The construction team established industry leading approaches in protecting the local environment by developing a customised floating detention and sedimentation system to minimise the impact of construction works on the local marine ecology.